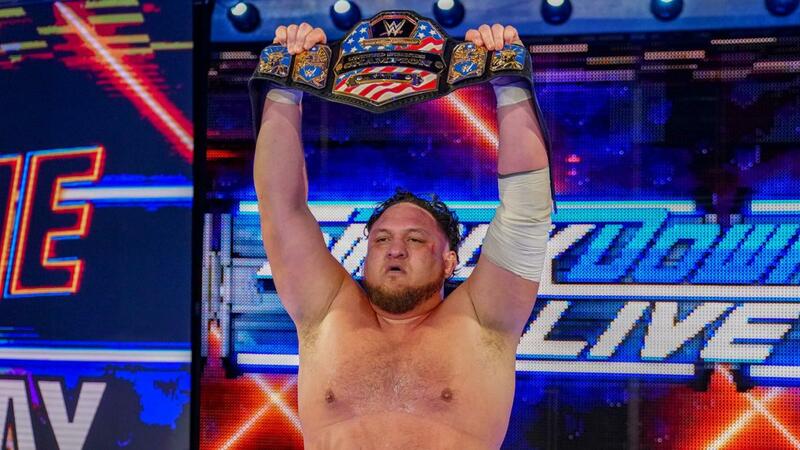 If you remember, earlier this year the WWE was in hot pursuit of two big men from the independent scene, one of which they were able to sign (see that story here). Of course the one they brought in was Keith Lee, while the other, WALTER, reportedly had more barriers standing in the way due to being a citizen of a foreign country (find that here). 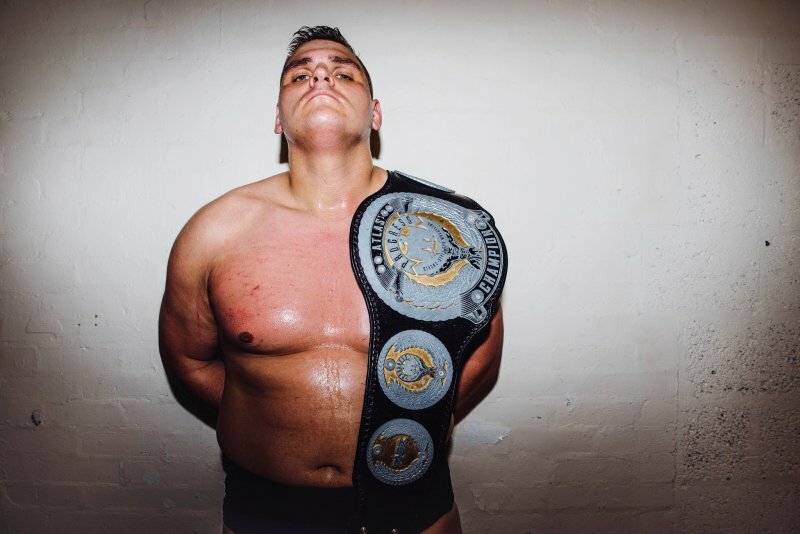 The 31-year old Austrian has made a name for himself in recent years with his work in EVOLVE, PROGRESS and Pro Wrestling Guerrilla, given his ability and 6-4, 310 pound frame. While nothing has happened yet with WALTER with regards to WWE, more information has become available as to what originally happened, as well as what could still happen in the future. 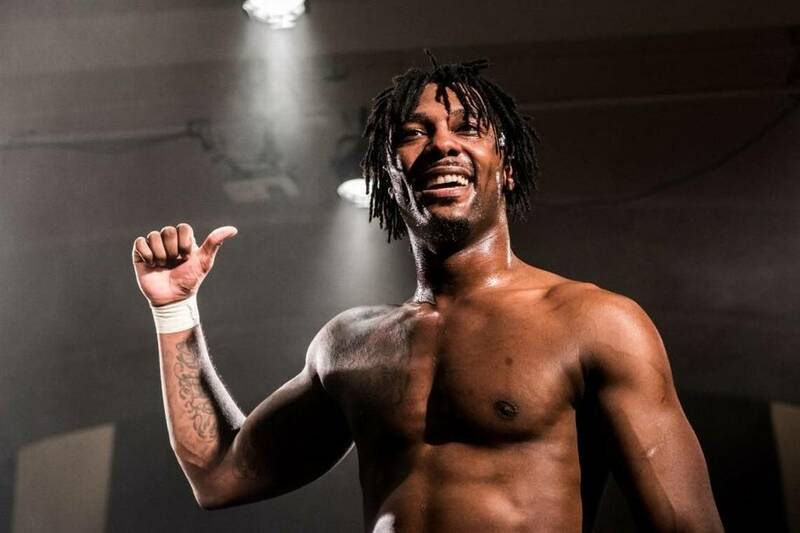 According to The Wrestling Observer Newsletter, the main issue that prevented WALTER from signing with WWE when Keith Lee did was due to a contract he already had in place with Germany’s wXw. Additionally, it’s being said he did not want extended periods of time away from home. However, it’s being added that WWE is still interested in signing him and his name has reportedly been brought up again more recently. At this time, it was also noted that company officials see the value in a talented big man and may be looking for a different means to sign him from last time. The previous offer to WALTER was for an NXT/WWE deal, but the talk this time around is that an NXT UK deal could be offered. The thinking behind this would be that WALTER could work a similar schedule to top NXT UK Superstars Pete Dunne and Tyler Bate where he could still be used for some NXT TV tapings in Florida.